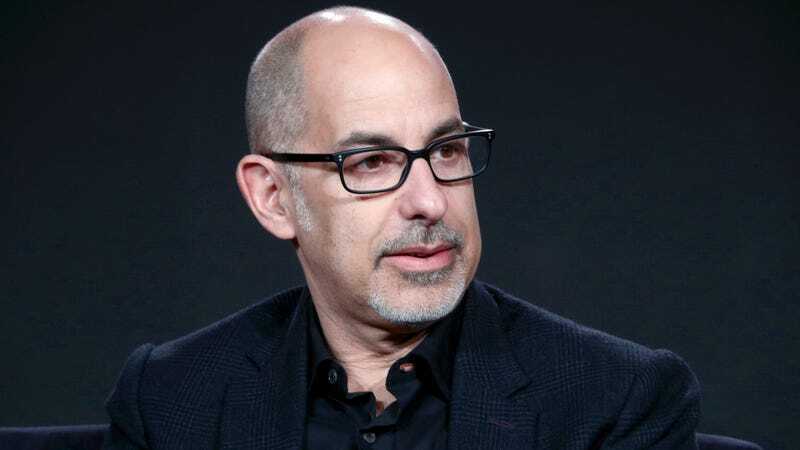 According to Variety, director David S. Goyer has rejected the power of Castle Grayskull and dropped out of Sony’s Masters Of The Universe movie because of “other commitments.” Goyer was first attached to the movie in November of last year after he turned in a draft of the script that Sony was apparently very happy with, and the studio was just about to begin casting the film before Goyer announced that he was leaving. Now, with Masters Of The Universe already set for a December 18, 2019, release date, the studio has to scramble to find a new director—not to mention the trouble it might have finding someone buff enough to pull off He-Man’s mighty loincloth. I have the Recommended Stories!!!! !